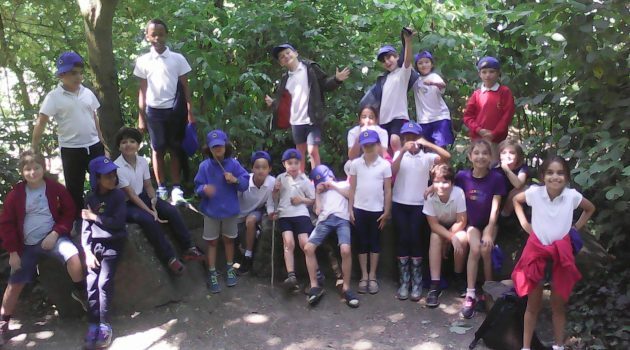 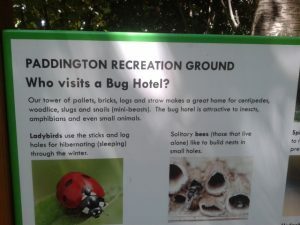 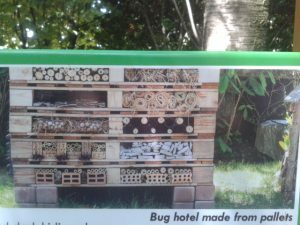 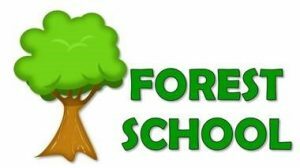 Last Friday Primary and Preparatory departed for our final forest school trip at the Paddington recreation area. 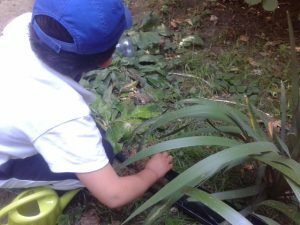 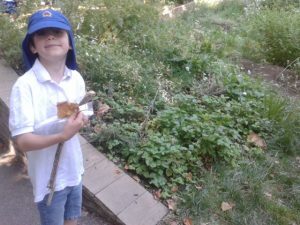 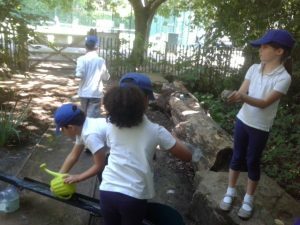 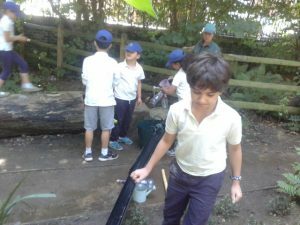 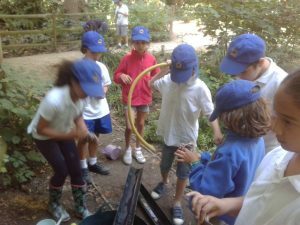 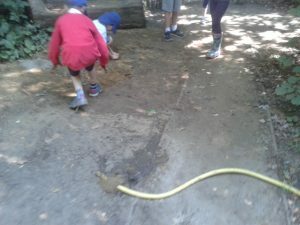 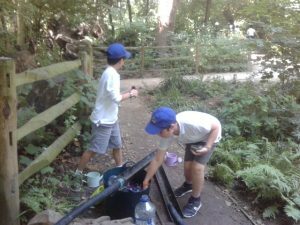 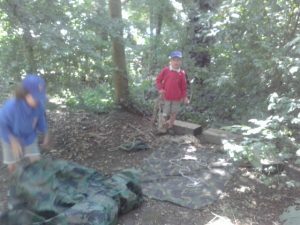 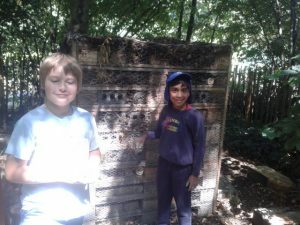 We were able to visit a different forest area this time which provided the children with a plethora of new outdoor experiences! 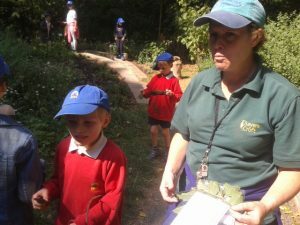 We started the day with a scavenger hunt in which the children had to find different objects within nature such as “something beginning with the first letter of your name”, hats off to one of the children who found a hazelnut! 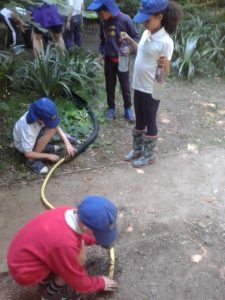 We then learnt about how clay comes from the ground and the children were able to make their own thumb pots in the same way they were made hundreds of years ago. 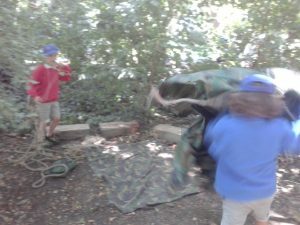 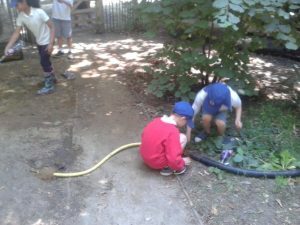 The day ended with the children making brilliant outdoor shelters and enjoying themselves building tunnels for water pipes. 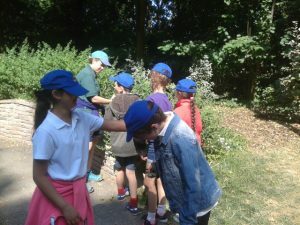 It was a wonderful day out for everyone!